By buying this product you can collect up to 9 reward points as a voucher of £1.80. 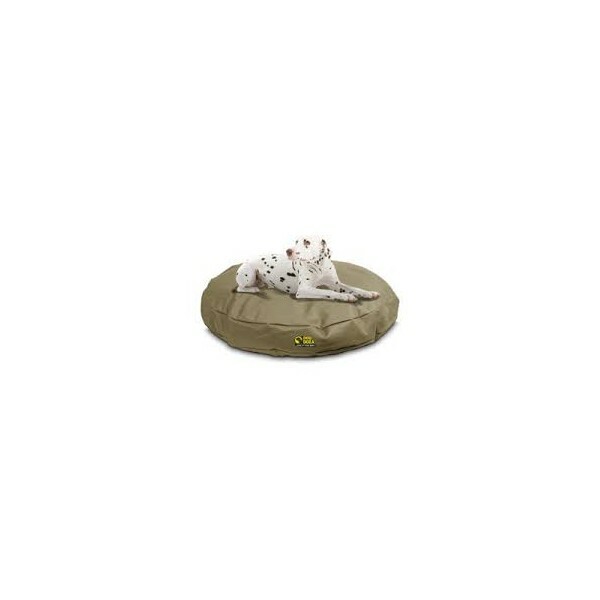 Your reward points. 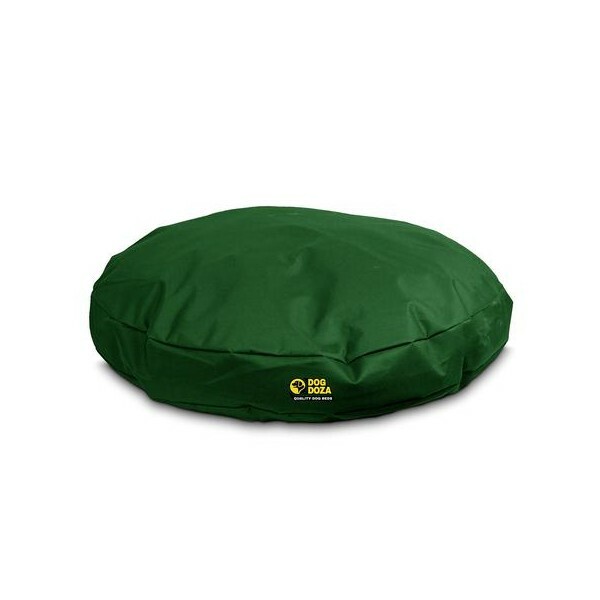 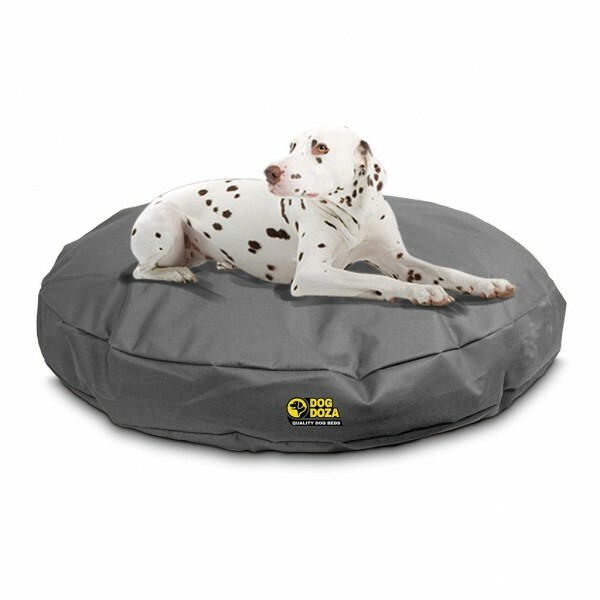 The Doza Round Dog Bed has a very smooth comfortable though hard wearing surface and makes for a long lasting super tough dog bed but it is also perfect for use in crates, kennels, outdoor runs, dog houses and on patios.